We only use the best Sound Equipment in the industry. 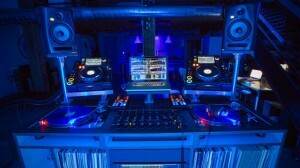 DJ Vik and Ultra Soundz Entertainment believe in quality of sound. 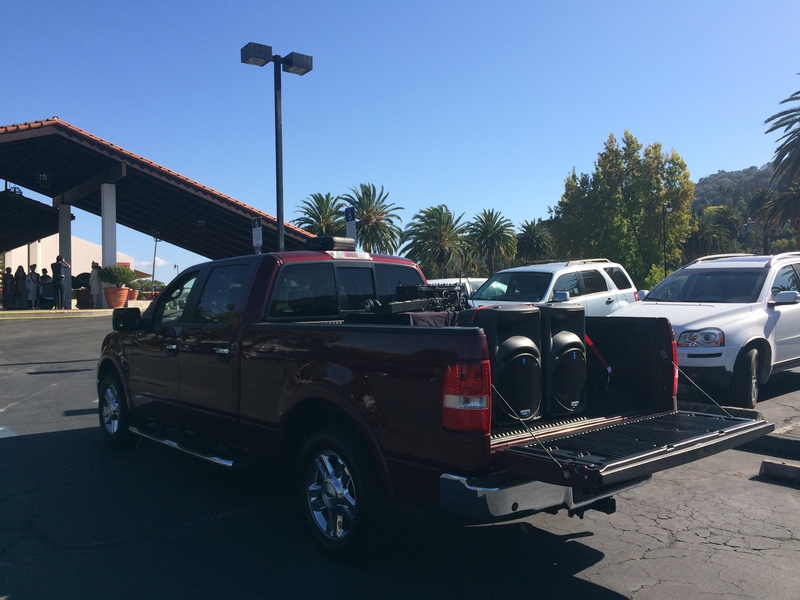 Next to our music selection for your event comes sound. 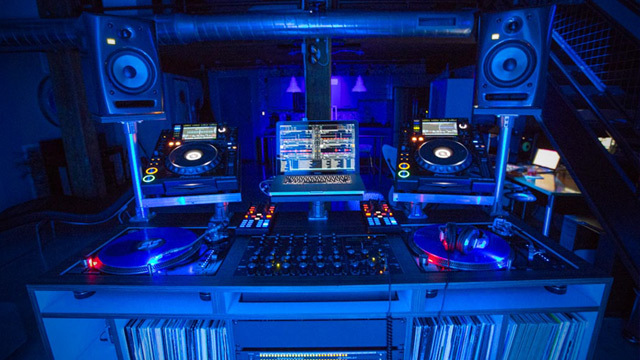 We have recently upgraded our complete line of sound gear to the very best JBL professional sound equipment as well as DDJ-SZ consoles and CDJ Pioneer decks. We have top of the line Shure and Sennheiser Wireless Microphones available for Wedding Ceremonies as well as Speeches and Announcements. 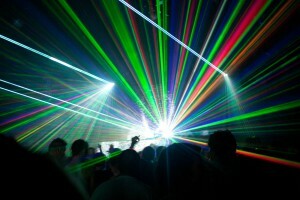 Ultra Soundz Entertainment uses DMX 512 dance lighting. 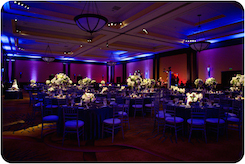 No matter the size of your event, we will make sure the lighting on your dance floor coordinates with the music being played. Along with dance lighting we also have a large selection of Follow Spot Lights, Design Spot Lighting and Fog/Haze Machines available for any event. 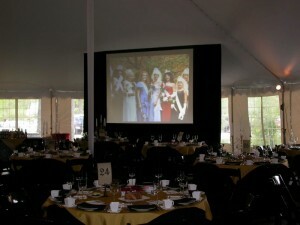 Ultra Soundz Entertainment has Projectors and screens available for slide shows and presentations. 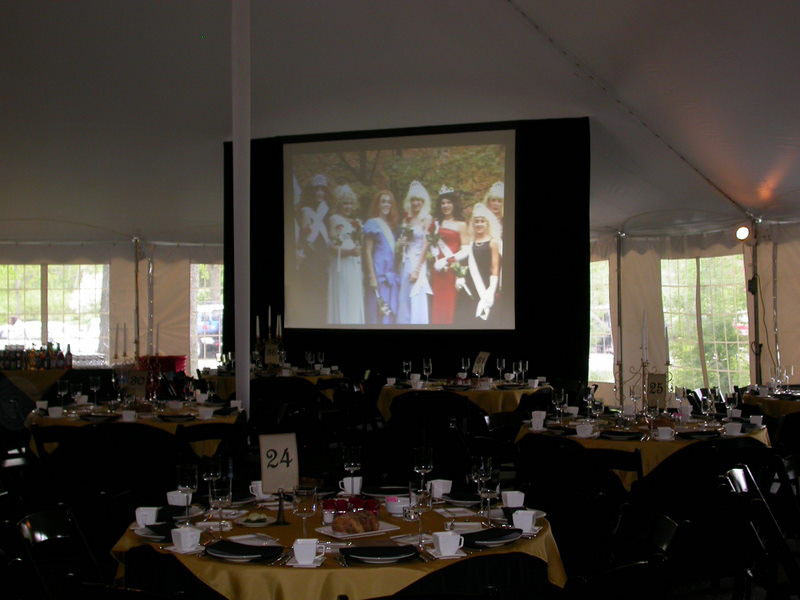 Not only do we set up the projector and screens for your event, we make sure that Sound is plugged in from your device into our sound system so all your guest are able to hear the audio associated with your presentations. Along with Projectors and Screens we also have Plasma and Led units available with appropriate trussing to set up almost anywhere in your venue. 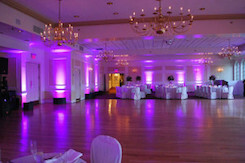 Up lighting can turn a boring room with plain walls into a unique and colorful space. If expertly coordinated in advance, these color schemes can be used to bring out the accent colors at your event and it works especially well at weddings! The colors can match your bridesmaid dresses, flowers and more. 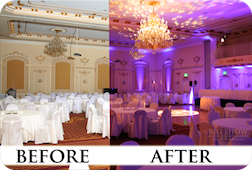 When used properly, up lighting can greatly enhance the ambiance of the room in an elegant way. Ultra Soundz Entertainment uses only the best. We use Chauvet Freedom Series which are Battery Powered and Wireless so there are no wires to deal with. 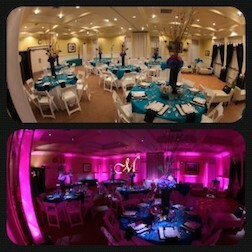 Imagine setting any room color to your preference, we make your imagination a reality. Create memories that will last forever. 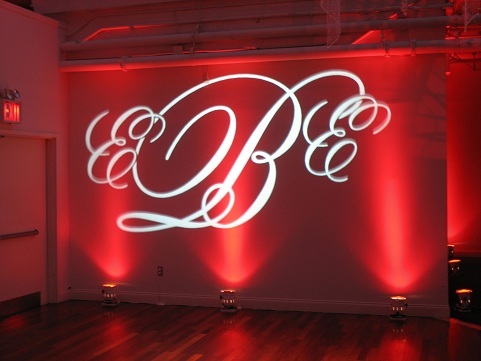 Monogram gobos can consist of initials, date and design. 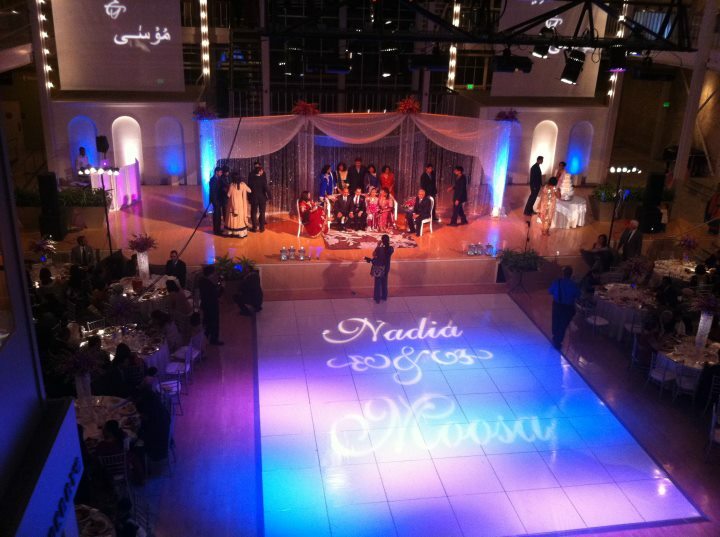 Gobos can be projected onto a wall, dance floor or just about anywhere in a venue. We make our own gobos in house. Weather its initials, designs or whatever you can imagine, since we make our own monograms in house we have the flexibility to work with you and get creative on your custom monograms/gobos. Our gobos are projected through bright 75 watt Chauvet LFS-75 Gobo projectors which have the capability of adjusting the brightness to fit in perfectly with your ambiance lighting and environment. 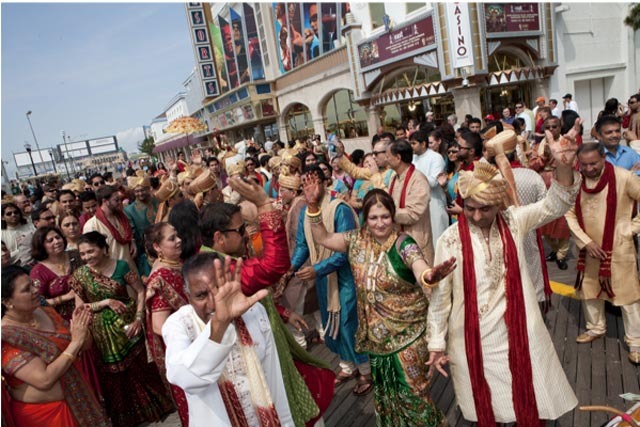 We have generators and mobile baaraat set ups available for your pre wedding festivities. Our mobile baaraat set ups are just that, completely mobile. We have several options available for mobile baaraat set ups. Contact us for more details. 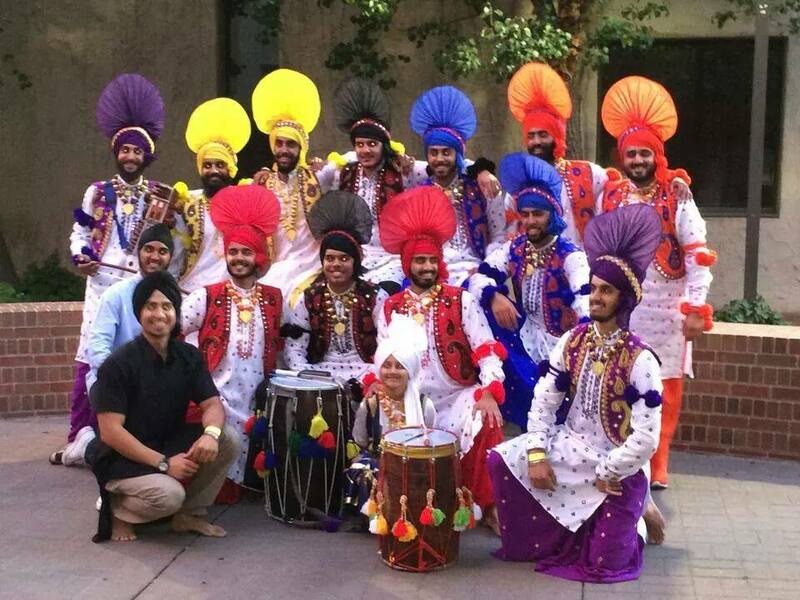 We have dance troupes available to entertain your guests for just about any occasion.